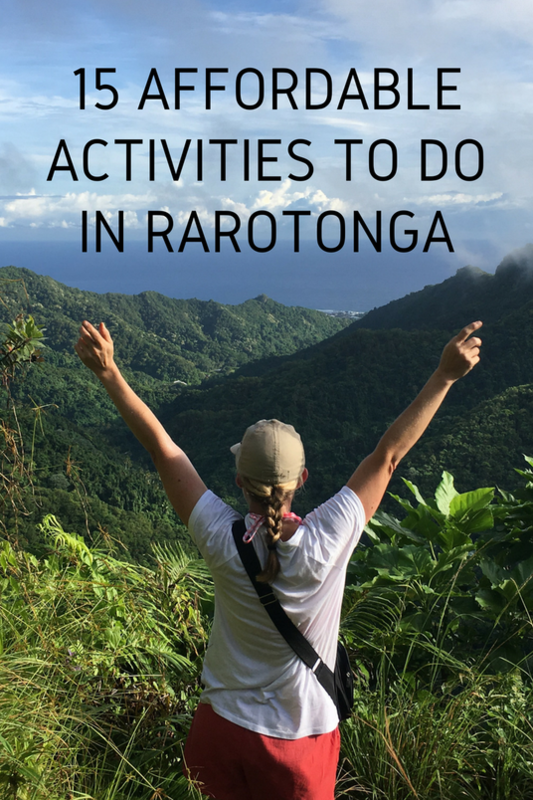 Tours and activities can be expensive in Rarotonga but we've put together a list of things to see and do that are next to nothing and up to about half the price of the more costly activities that are here. Booking a week worth of more expensive tours and activities adds up to hundreds of dollars, making the cost of the holiday huge and sometimes blowing the budget. We recommend choosing maybe only one or two of these bookings as they are fantastic, but there's no need to fill everyday with them, unless you can afford it. If choosing one, think about one that includes a meal as this will cut a lunch or dinner out of your budget and justify the cost a bit more. Check out these fair priced activities. All cost only $5 - $55 per person. They’re located on the main road in Arorangi, featuring displays and information about the geology of Cook Islands including fossils, turtles, crabs, sharks and whales. 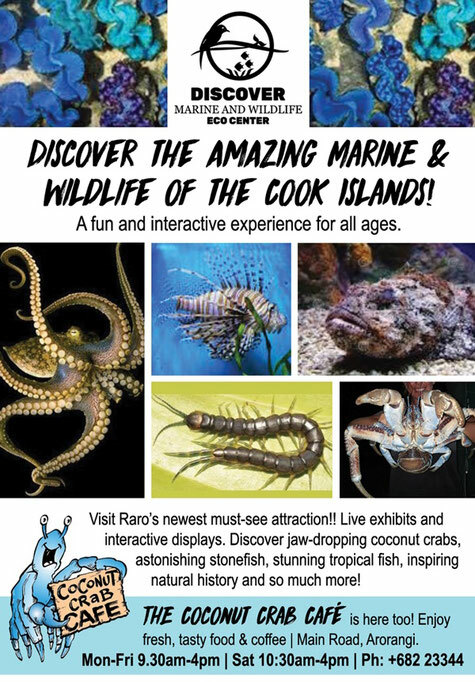 There are live exhibits to see and get close to such as giant clams, worm farms, touching pools of fresh water fish, stone fish and community aquariums. The centre also provides history about shipwrecks and diving and are a bird sanctuary for rescued birds. Have something to eat or drink at The Coconut Crab Café also at the centre. Best value Island Show. 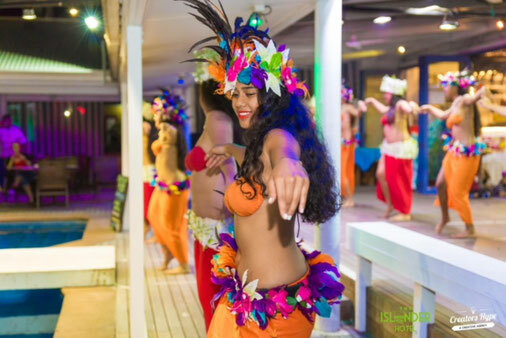 You’ll have a great night and get culturally immersed in Island dancing at a great price at The Islander Hotel, opposite the airport entrance. Adults just $49pp and kids 3-13yrs are $20 each to enjoy a buffet feast dinner & show with dancing by the Akirata Dance troupe. Professional dancers wear elaborate and beautiful Cook Island costumes and dance to Island drums. A fantastic night out without the huge price. This award winning site is situated inland and up the mountain over looking the lagoon in Arorangi. 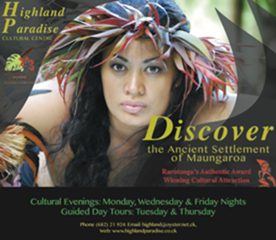 Highland Paradise Cultural Centre offers a historical and cultural experience for visitors of all budget ranges. By taking the self guided option to look around you’ll only pay $30pp for adults and $15 for kids. Wander around the grounds of the 600 year old village where Chief Tinomana Ariki and his tribe lived before Christianity was introduced to the Island in the early 19th Century. Enjoy light refreshments after you've had a look around the grounds. If you feel like a bit of action, get in contact with Paintball Kuki’s for some group fun. 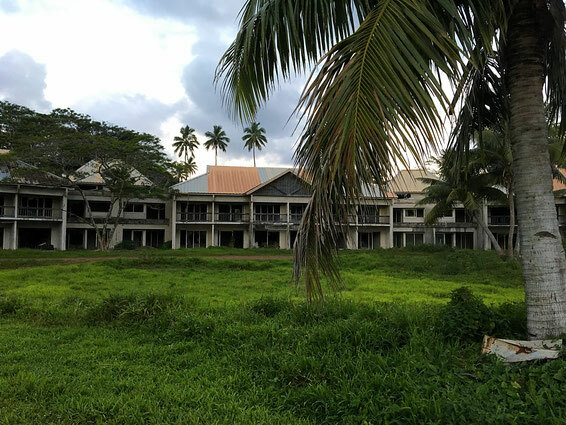 They’re located at the abandoned Sheraton Hotel, South of the Island in the small village of Vaimaanga. There's loads of obstacles and plenty of room to run around shooting and avoiding other people with paintballs for about 1 hour. The cost is $35pp and includes a marker (gun), safety mask, and 100paintballs. If you wish to have more paintballs, these are available at an extra $5 for 50 or $10 for 100. Overalls and vests are also available at $5 each. The cost each for group bookings of 15 or more will be $30pp. Please Book 24 hours in advance. 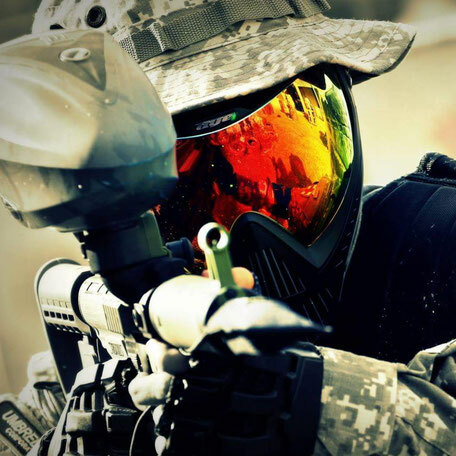 Paintball Kuki’s will operate each game for up to a maximum of 30 people and also smaller groups. Come along once a month on Sunday at 3pm where anyone can join in. Call in to the Matutu Brewery when the sign is out on the main road, tours are at 12pm or 1pm. They’re located in the Takitumu district on the southern side and just 100 metres from Fruits of Rarotonga. You will be guided around by 1 of the 2 owners/brewers for 30-40 minutes who will tell you all about their brewery and the local beer they produce. The tour is only $15pp and for an extra $5pp they’ll pick you up from your accommodation. Don’t worry if you miss a tour as their beer (which we’ve heard doesn’t give you a hangover) is available at most cafes, restaurants, resorts, bars and even supermarkets and service stations. This abandoned 5star resort is located in Vaimaanga on the south coast of Rarotonga and can be explored if you’re feeling inquisitive. Building of the luxury hotel was stopped in the early 1990’s and is being reclaimed by the surrounding regrowth. You will pay $5 per person for entry to explore the eerie concrete rooms and halls. Entry is paid to the local resident living across the road in the blue house, who has a keen eye for tourists wanting to enter for free. He will give you a short history lesson on what happened to the derelict building before letting you wander around the grounds and buildings by yourself. $5 is not a lot to spend when you’re supporting a friendly local guy earning some money for a back story and self guided tour that can take as long as you like. - See the guy across the road, if he doesn’t see you first. 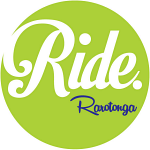 This is the most convenient way to get around Rarotonga if you don’t wish to use their bus service. You can rent either a car and use your own licence, or rent a scooter and obtain a Cook Islands scooter licence from the police station. There are a number of places renting vehicles. 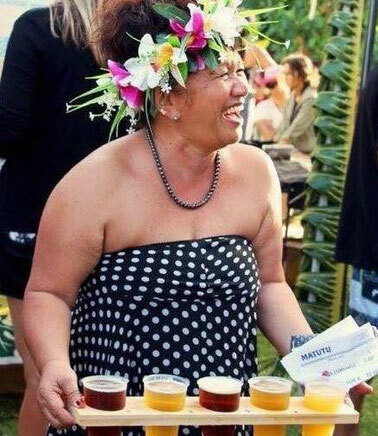 The 2 places I can recommend are Go Cook Islands car hire and Adventure Cook Islands for scooter hire. Go Cook Islands car rentals are right next door to Wigmore’s store on the South side of the Island in Vaimaanga and have a selection of cars that are well maintained and guaranteed best service to rent you a quality car. 100% locally owned and operated. They also have an airport pick up and drop off option. 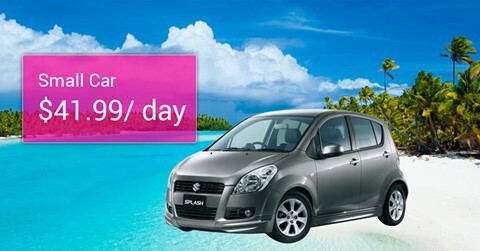 - Average daily price for small car rental is $45. Adventure Cook Islands are at Kavera beach in Arorangi on the main road, renting scooters. Locally owned and operated, they also hire other adventure equipment and provide lessons and tours. 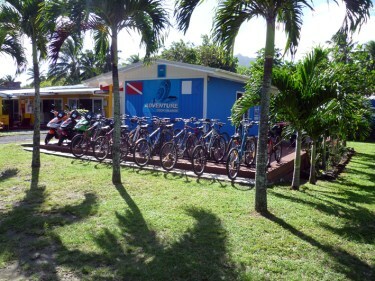 Ride Rarotonga are the only dedicated bike hire and professional bike shop in Rarotonga, located in Avarua on the main road. They will happily deliver your hired bike to your accommodation if you need or bikes are available to hire from their shop with 24 hour assistance if needed. Also available are kids bikes, baby seats and trailers. 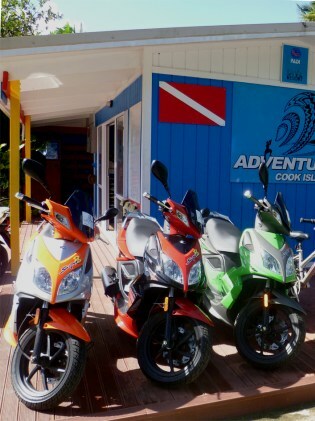 Adventure Cook Islands are a scuba dive centre who also hire out bikes and other adventure gear. They’re located on the main road in Arorangi at Kavera beach on the West coast. Child seats and kids bikes are also available. $75 for 1 week hire. botanical gardens. 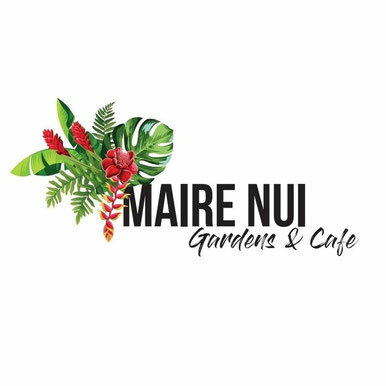 Only a donation ($5 recommended) is required for entry to Maire Nui gardens making it a very affordable place to visit. The lush and tropical gardens are well established at over 20 years of age, growing many plants and some with medicinal properties. Walk around and enjoy the gardens for as long as you like. There is also a café on site if you wish to have something to eat or drink. A great place to relax and enjoy the well kept garden surroundings. If you happen to be here when certain flowers are in bloom, it’s just beautiful. 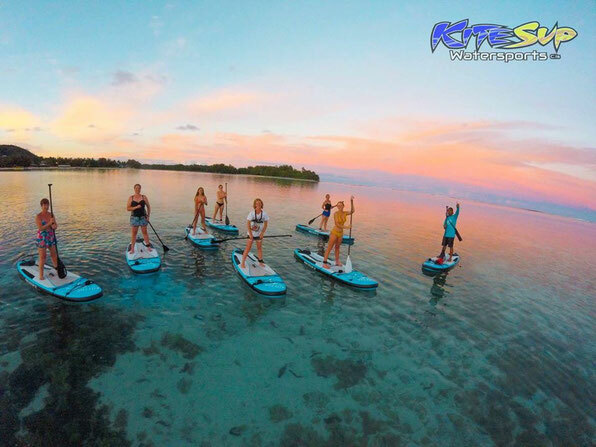 *Hire a stand up paddle board for a bit of balancing fun. After you gain your balance (it’s easy) paddle and float around at your own leisure: A 1 hour session will cost you $20, 2 hours $30. *For $55 pp you can take 90 minute, award winning ‘Fire on Water’ night time tour. Up to 15 people can paddle around for 90 minutes with a guide learning about the lagoon, marine life and local history. Watch the sunset before switching on your SUP under board light to light up the lagoon. A fire show finishes the tour before paddling back to Muri beach. *Hire a kayak from kiteSUP and paddle around the widest part of the lagoon, which is a protected marine park. Head out to one of the small motu (islets). Single and double kayaks are available to hire: A single kayak for 1 hour costs $15, 2 hours will be $25. Double kayaks for 1 hour cost $20 or for 2 hours, $30. These guys even offer a lesson with each rental. Also available for hire, wetsuit and snorkel gear if you didn’t bring your own to Muri beach, for only $10 a day. For a look at some local history and culture, head to the Library & Museum. Established in 1964 and run by 2 permanent staff members and 6-8 volunteers, provide locals and visitors with a look back into history. Located in Makea Tinirau Rd in Avarua, opposite the University of the South Pacific. Look for the building with the mural of a lady painted on the side. They have a small craft and souvenir shop in the entrance to browse through including some Pacific and Cook Island books and second hand novels all for sale, to read while you're on holiday or to take home with you. Look at their collection of artifacts, weapons, shells, instruments, paintings and photos on display. 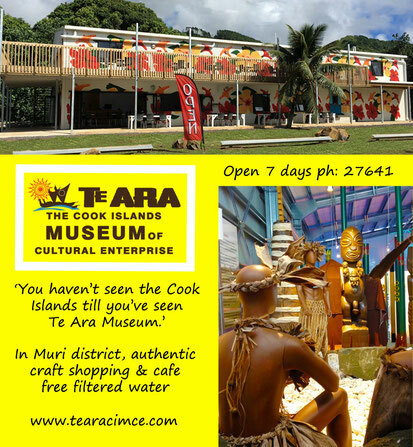 You can also watch a Cook Islands documentary in the museum. Escape the hustle and bustle of town to the quiet Peace Garden which houses their Orau (canoe house). Ask the local volunteers any questions you may have as they are knowledgeable and helpful. This not for profit organisation relies on entry and membership fees, book sales and fund raising so call in and help the local ladies and council out by calling in for a look. Help out a very worthwhile society to keep these memories open to the public for generations to come. 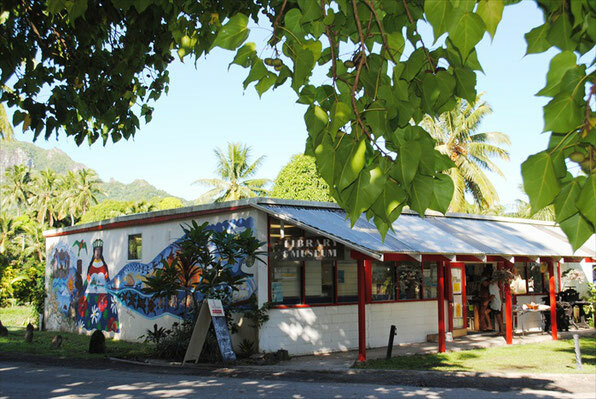 Visit the Museum located in Muri, on the East side of Rarotonga. You can’t miss the big bright shed on the main road with Drop in for a coffee and cake or pay $15 for entry into the museum behind the café. Check out the artefacts, traditional costumes, and other historical and cultural items of significance on display. 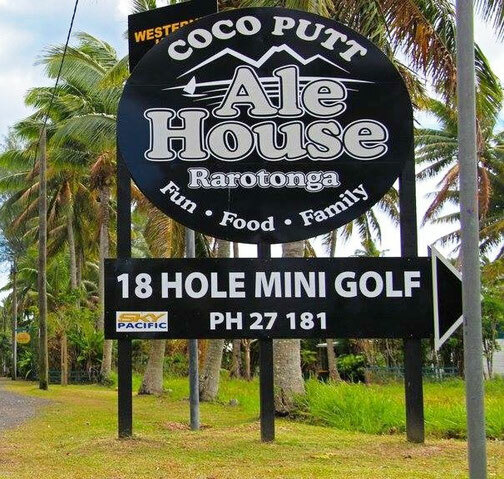 Only $10pp adults, $5 kids and 2/2 family is $25 to play 18 holes of mini golf at Cocoputt in Aroa, just off the main road. Open each day from 10am-8pm it caters for all ages. Ale house bistro and bar is also located at Cocoputt for drinks and have an all day menu. They also cater for private functions. Play a round of mini golf on Sundays to enjoy a Sunday night BBQ and live music afterwards. 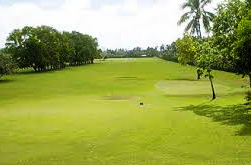 Play on the well maintained 9 hole golf course located just West of Avarua, in Nikao near the Edgewater Resort. If you wish to play 18 holes, simply play the course twice. There are some huge poles and guide cables to dodge making for an interesting game. Grab something to eat or drink at the Club for breakfast, lunch or dinner. Catch the local bus. There are 2 operating in opposite directions. One runs clockwise and the other runs anti-clockwise. 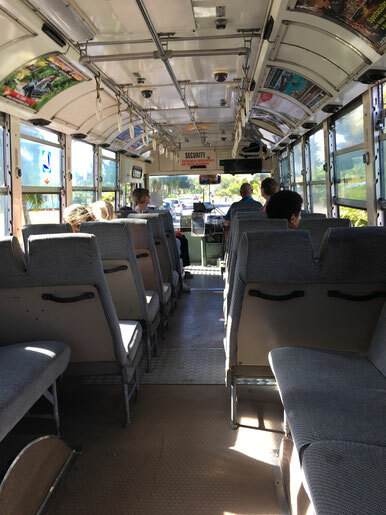 The bus provides a great view while circling around the Island on the main road. A cheap way to see the entire Island, get your bearings and to see where other places of interest are located so you can find them easily. Find shops, restaurants and spot the great beach spots to return to for a snorkel and swim. If your flight is landing during the day you will be lucky enough to walk out on to the main road and catch a bus to your accommodation. This is so much cheaper than airport transfers or a taxi. If you have any more great things to do in Rarotonga that cost less than $55 per person, let us know in the comments below.